Home / Misc / HAPPY NEW YEAR! We want to wish you all a Happy New Year. 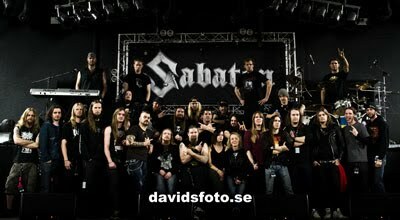 In 2011 we promise to keep touring as much as we did in 2010! So, today we announce two more festivals in Europe this upcoming summer, and there will be more. We also promise to start working on a new album later this year! Next post: THANK YOU BELGIUM!